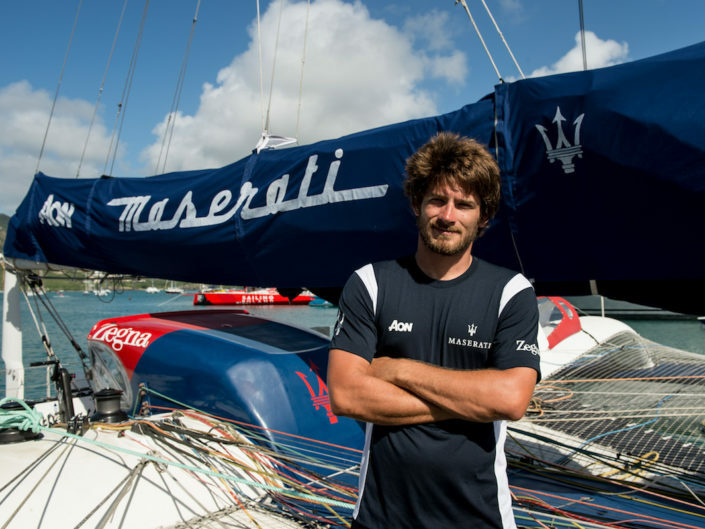 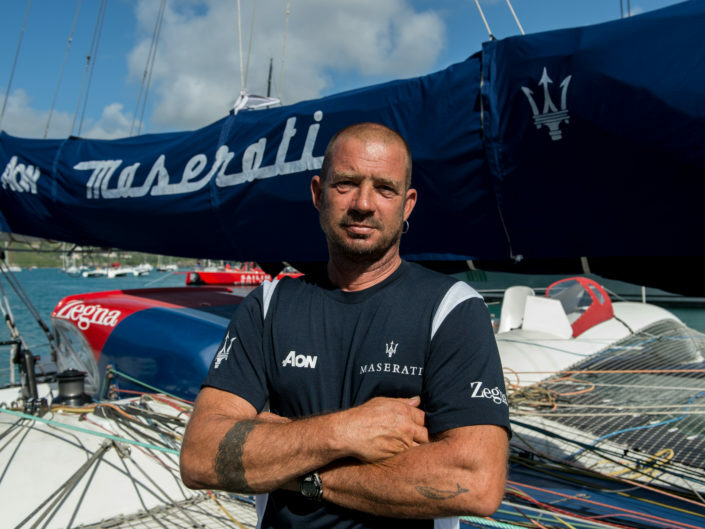 Soldini also set a slew of records aboard the VOR70 Maserati, not least on the Cadiz-San Salvador route(2012) and the New York-San Francisco Gold Route (13,225 miles in 47 days, 42’and 29”), other than participating in 2 editions of the Transpac Race, finishing second in the monohull class in the 2013 edition. 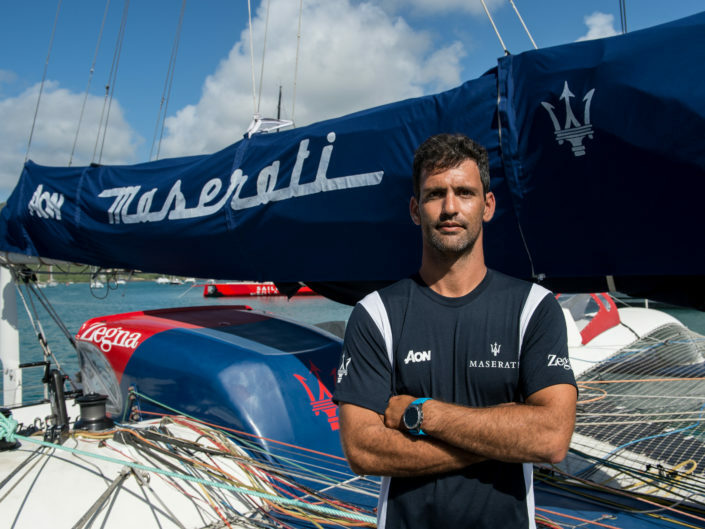 In 2014 he conquers the first place in the Cape2Rio, while setting the new record time at 10 days, 11 hours, 29 minutes and 57 seconds. 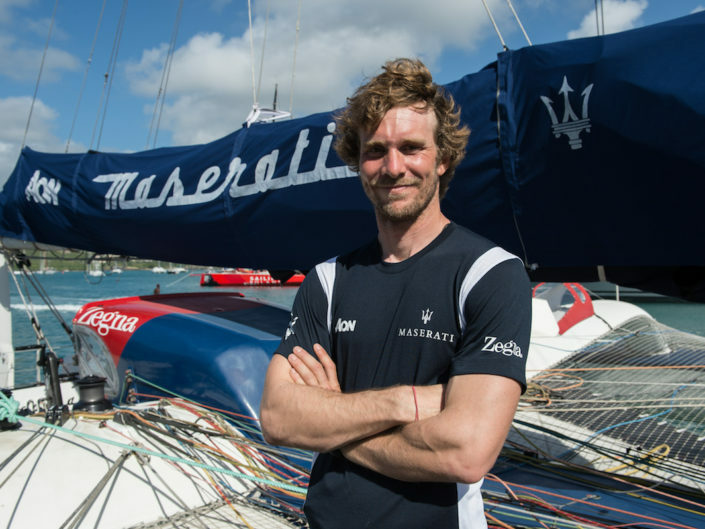 The following year he participates in the Rolex Sydney Hobart Yacht Race, finishing in 4th position. 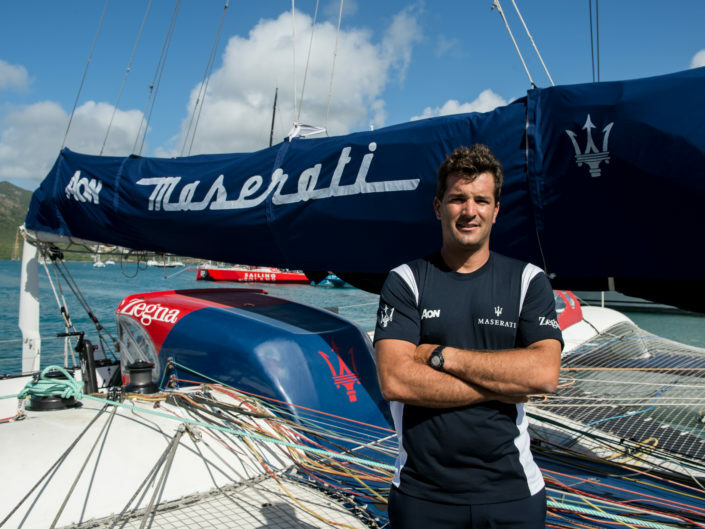 In 2018, aboard Maserati Multi 70, he conquered the Tea Route record from Hong Kong to London, sailing 15083 miles in 36 days, 2 hours, 37 minutes and 12 seconds. 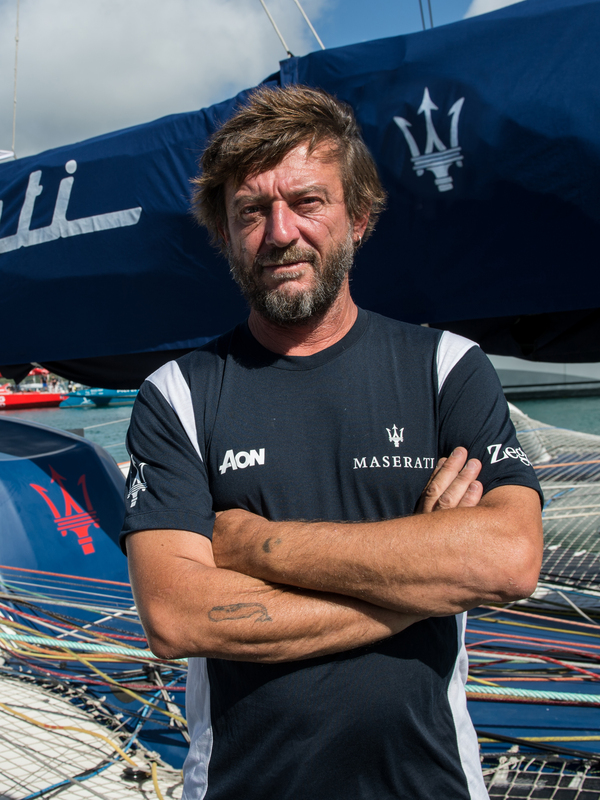 Later in the year he won Multihull Line Honours both in the Rolex Middle Sea Race (with an elapsed time of 2 days, 11 hours, 54 minutes and 58 seconds) and in the RORC Transatlantic Race (with an elapsed time of 6 days, 18 hours, 54 minutes and 3 seconds). 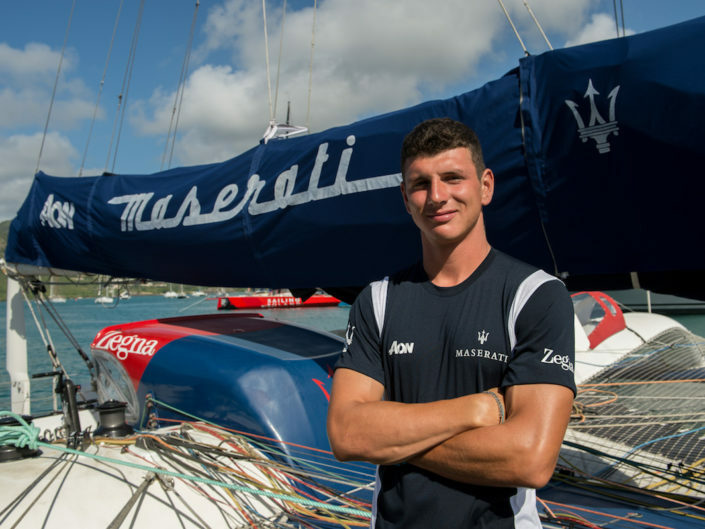 In 2019, he participated in the 11th edition of the RORC Caribbean 600 aboard Maserati Multi 70, winning Multihull Line Honours and setting the new multihull record with a time of 1 day, 6 hours, 49 minutes and 0 seconds.